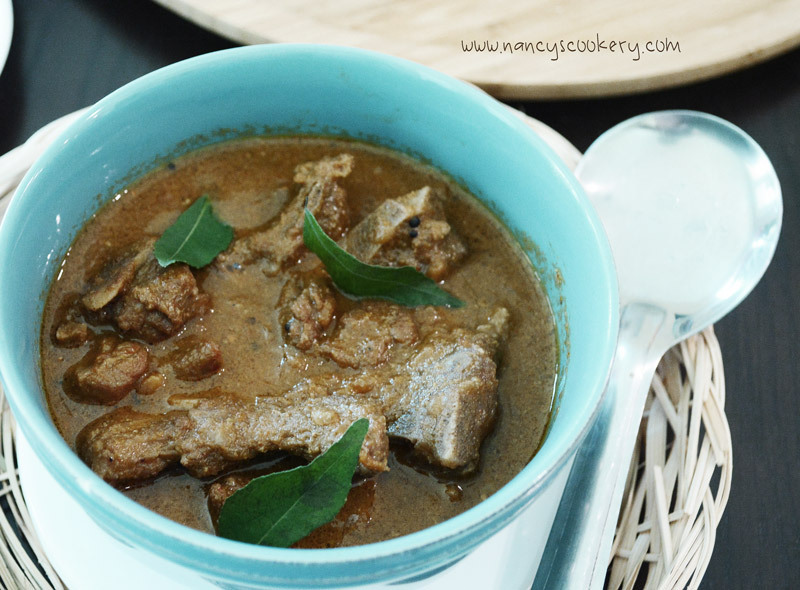 Indian goat curry recipe - Indian goat curry also called mutton curry in South India. Goat curry is prepared in coconut milk using pressure cooker. this goat curry tastes delicious with all Indian spices combined with coconut milk.